What if I Can’t Find the Person I’m Suing? 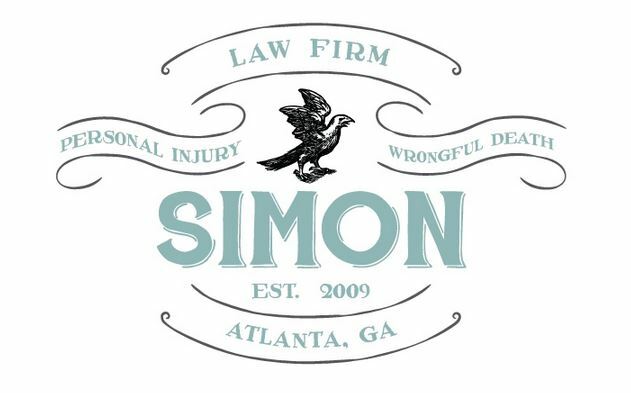 Most prospective clients I talk to don’t realize that if we ever had to file a law suit on their behalf, the suit has to be brought against the individual who harmed them, not the insurance company with the money who is actually paying to defend the claim. Because the individual is the actual named defendant in the law suit, that person has to be personally served with a summons and a copy of the complaint against them pursuant to O.C.G.A. § 9-11-4. But what happens if the defendant you’re suing can’t be found? Even in the internet age, it’s often all too easy for someone to avoid detection or to simply fall off the map. If you have uninsured motorist coverage under your own car insurance policy, that problem can be solved by going after the available UM money. If you cannot locate the individual defendant after a diligent search, you must file a motion for service by publication along with an affidavit showing what efforts you’ve undertaken to find the defendant with the Court in the jurisdiction where the case was filed. Once the judge grants the motion, notice of the suit against the defendant gets published in the legal newspaper of that jurisdiction. This type of “service by publication” is the procedural step required in order to move forward against the UM carrier’s coverage. Nevertheless, be aware that even after a motion for service by publication is granted, you have a continuing duty to exercise due diligence in trying to find and serve the defendant personally for up to a year after the service by publication occurs. O.C.G.A. § 33-7-11(e). If, however, you find yourself in the unfortunate situation of not being able to locate a defendant and there is no uninsured motorist coverage available, then you better do everything you possibly can to serve the defendant personally prior to expiration of the statute of limitations. Once that deadline passes, your claim is going to be subject to a motion to dismiss from defense counsel, and that is not a battle you’re going to win.